1800 – When there was not enough popular votes for any candidate, The Electoral College casts votes for President and Vice President that resulted in a tie between Thomas Jefferson and Aaron Burr. 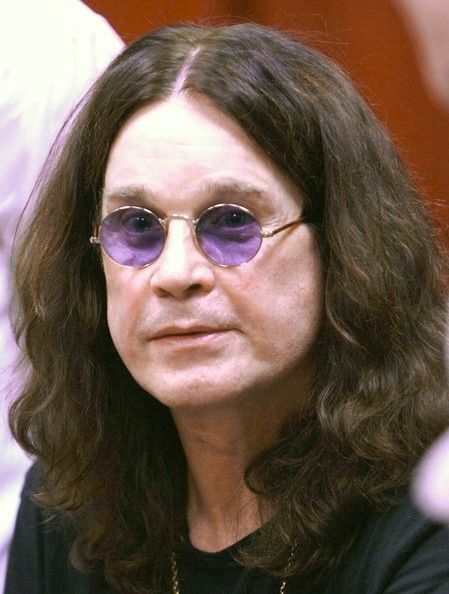 1948 – Ozzy Osbourne, rock star musician was born in Aston, Birmingham, United Kingdom. 1960 – The musical Camelot debuts at the Majestic Theatre on Broadway. 1960 – Julianne Moore, Actress was born in Fayetteville, NC. 1960 – Daryl Hannah, American actress was born in Chicago, Il. 1968 – Brendan Fraser, American-Canadian actor was born in Indianapolis, IN. 1986 – Amanda Seyfried, American actress was born in Allentown, PA.
1994 – Jake T. Austin, American actor was born in NYC, NY. 1994 – The PlayStation developed and marketed by Sony Computer Entertainment was released in Japan. 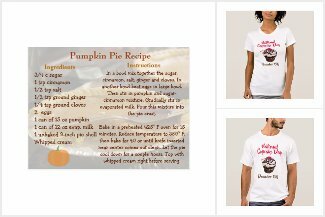 Check out our December Holiday Shop!